Reassurance shield after the 67 junction. A few miles later, we’ll clip the north edge of the little community of Gascoyne. Reassurance shield as we head out of Gascoyne. 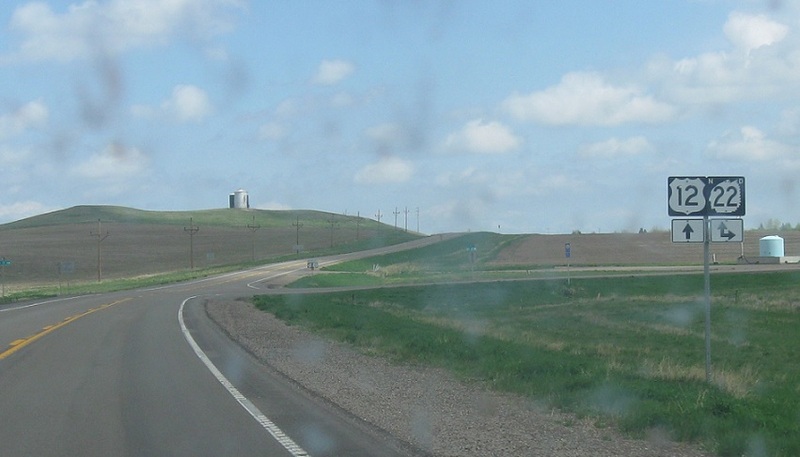 A few miles later, as we enter Adams County, well approach North Dakota 22. 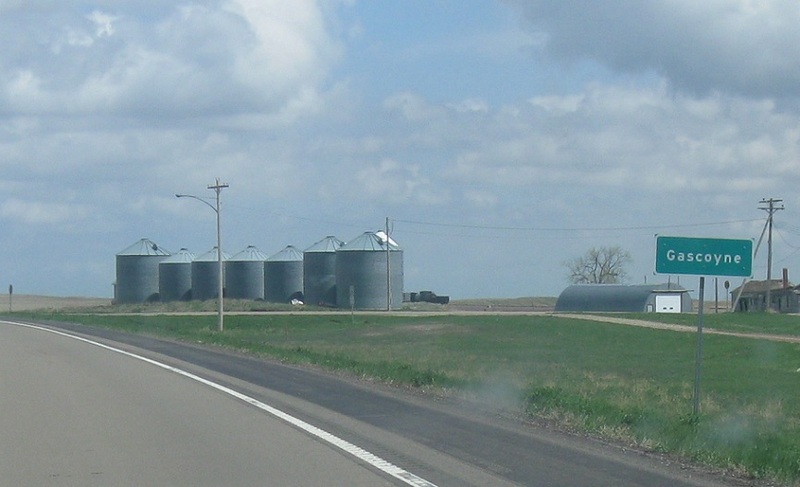 Follow 22 south to the state line. 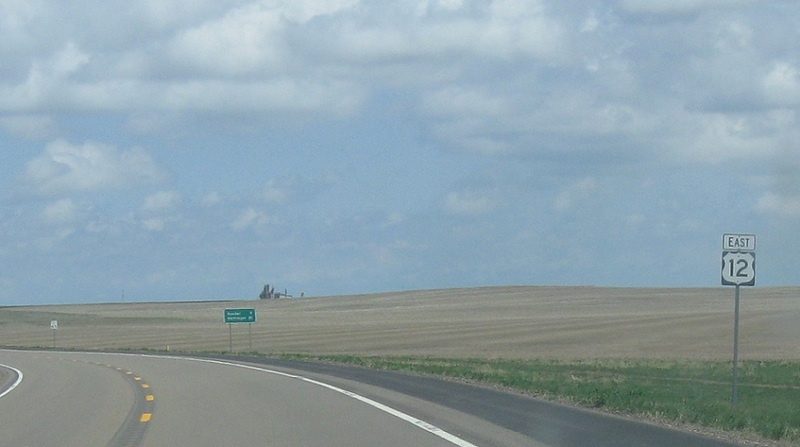 There’s not much going on in that part of South Dakota, so I guess that works better than a city. Follow 12 east/22 north to Reeder and Hettinger. Turn right for 22 south. 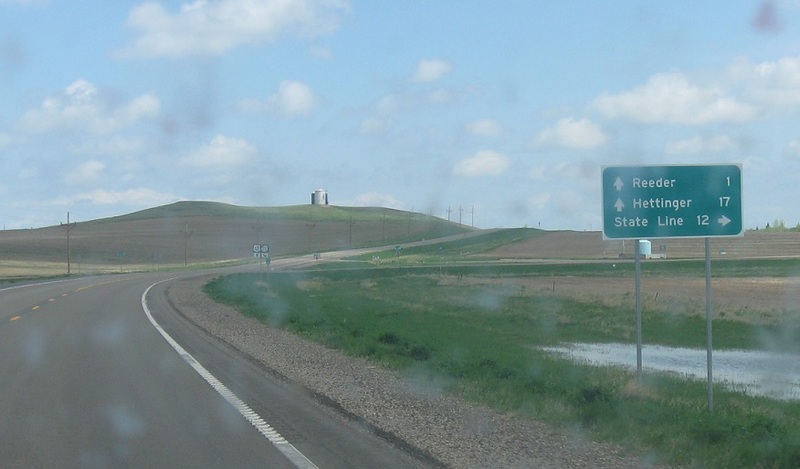 Stay straight for 12 east/22 north, which concur to a few miles east of Reeder.